This new coming-of-age series has real-life inspiration. 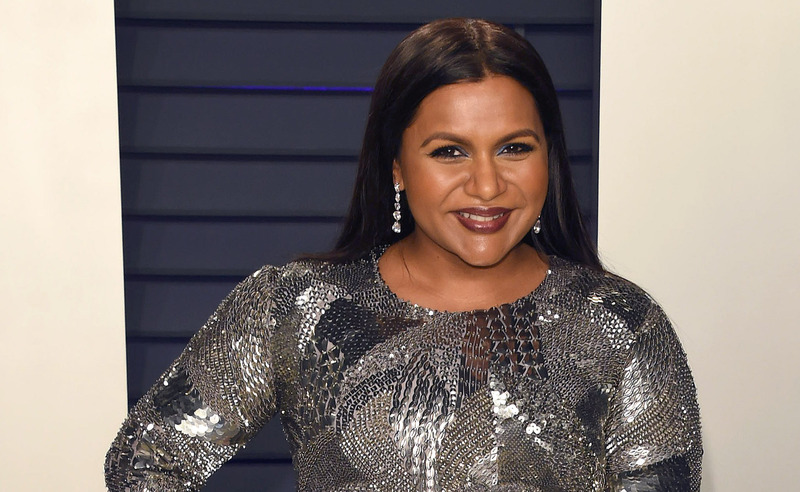 On Wednesday, Variety reported that Netflix ordered a 10-episode comedy series based on the childhood of Mindy Kaling, who co-created the show with Lang Fisher. The pair will reportedly co-executive produce alongside Howard Klein and David Miner, with Universal Television set to produce the new series. Here’s what we know about the show so far. Per Variety, Kaling’s new Netflix show is currently untitled. There also haven’t been any casting announcements, but we do know the basic plot synopsis. The series will reportedly follow a modern-day, first generation, Indian-American teenage girl as she navigates her life, presumably including things like family, school and dating. Kaling previously opened up to Variety about how the new series came to be while promoting her most recent film, Late Night. This new Netflix series isn’t the first time Kaling has pulled from her own experiences for her work. She penned the script for and costars alongside Emma Thompson in Late Night, which follows Kaling’s character as she helps Thompson’s character maintain her spot on late-night TV. Kaling’s character is the only woman of color in the writers’ room, which is otherwise filled with mostly white men. This is something she says she experienced quite a bit in the early years of her career, though things are changing now. Kaling has also written two comedic memoirs that mine from her own life: Is Everyone Hanging Out Without Me? (And Other Concerns) and Why Not Me?. We can’t wait to learn more about her new, similarly personal Netflix series, which is sure to be hilarious.